Holiday Open House on Thursday! 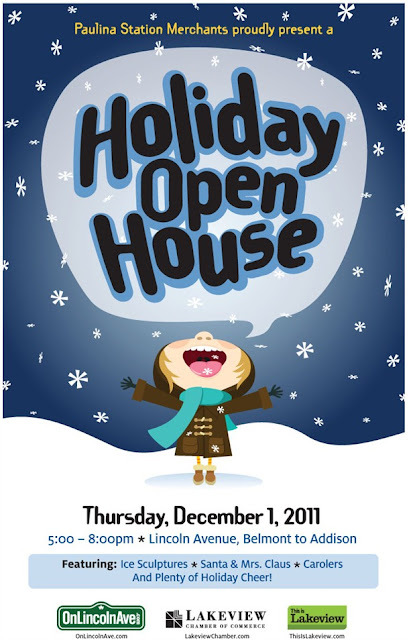 We will be serving peppermint hot chocolate & home made gingerbread cookies. mmmm. 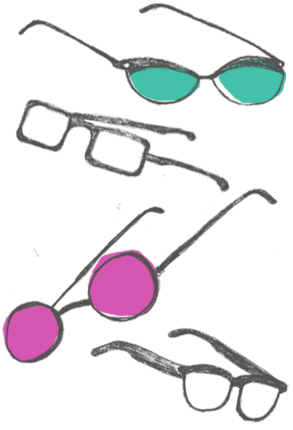 TONS of new Mykita frames just arrived in the store! Cartwheels. We're doing lots of cartwheels..